Kaizen+ Technology consists of aluminium pre-filter with integrated high grade carbon and true HEPA+ composite techno filter. It can effectively adsorb and remove indoor air contaminants such as TVOC, odour, virus, bacteria, ultra-fine particles as small as 0.02 micron and up to 99.98% common airborne allergens. 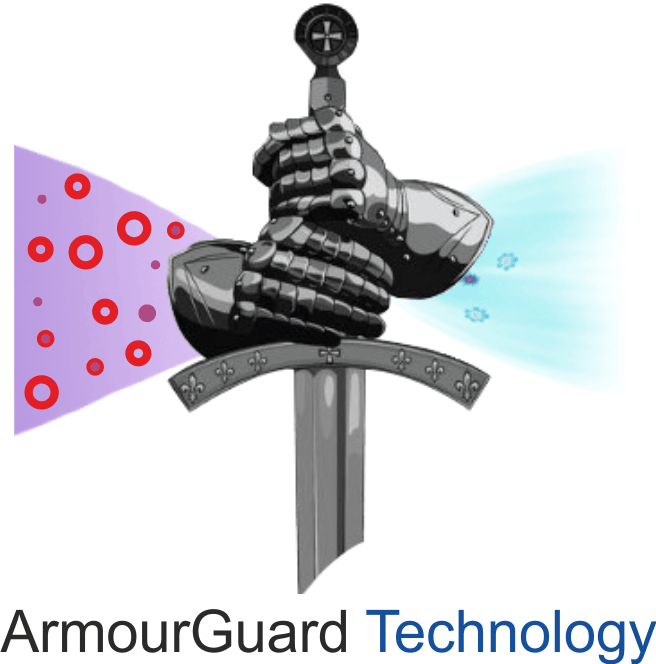 ArmourGuard Technology consists of stainless steel body and dual ultra high grade compound filter with integrated activated carbon and smart AireyShield filter. It is specifically designed for commercial systems as it can efficiently remove harmful industrial residuals, mineral molecules in gaseous states and volatile organic compound such as SOx, NOx and ammonia amongst others.